Members of Troop 464 who have been selected for O rder of the Arrow and completed their Ordeal become members of Wihinipa Hinsa Lodge, of the Bay Area Council. 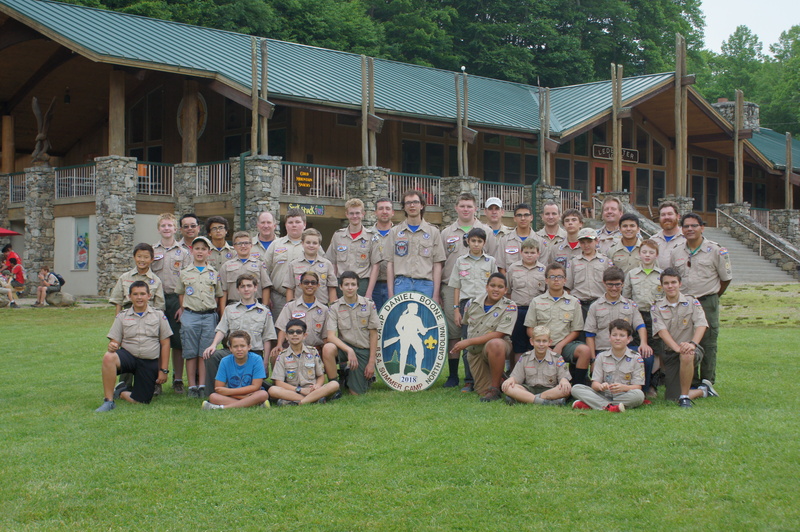 Here is some information about 2015 NOAC. It runs August 3-8, 2015 at Michigan State University. The lodge has estimated that NOAC will cost about $1200. This will most likely go down because the lodge has not decided the mode of transportation yet. If you cannot RSVP, just show up! If you have questions about this website, please click here to notify our Webmaster.